Headbangers rejoice! 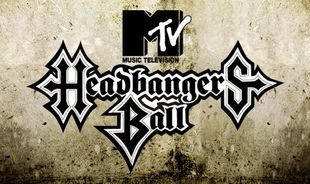 As we celebrate and pay tribute to the one and only messiah of heavy metal music videos MTV's Headbangers Ball. 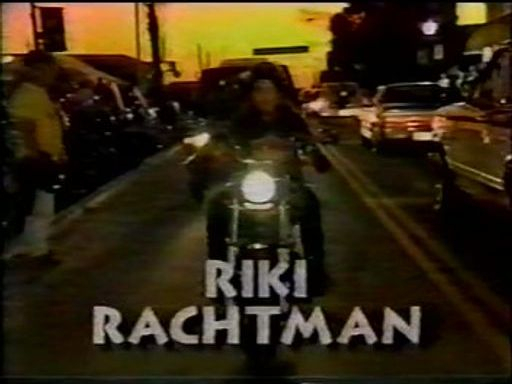 From 1987-1995, metal heads were exposed to some of the best metal music ever made, and the greatest tv programming MTV ever produced. Here at the tribute our goal is to showcase and catalog the history of the ball. 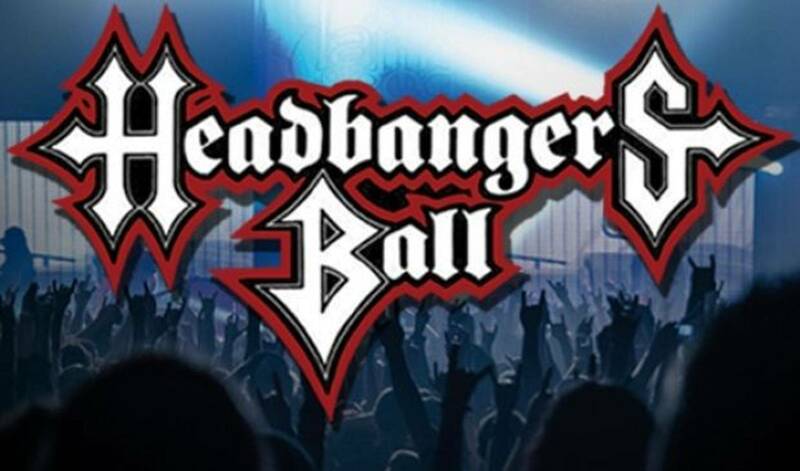 While basking in the awesomeness that was and still is the headbangers ball! Big Overhaul To The Extra Facts & Memorabilia Page With More To Come!